The Race 4 Recovery 5K is an amazing run/walk through the streets and around the lake at the beautiful RIO Washingtonian Center in Gaithersburg, MD. There will be live music, a DJ, giveaways, great prizes, amazing gift bags, food, and a lot of vender surprises. Several guest appearance along with the Mayor and Council Members to make a public proclamation. 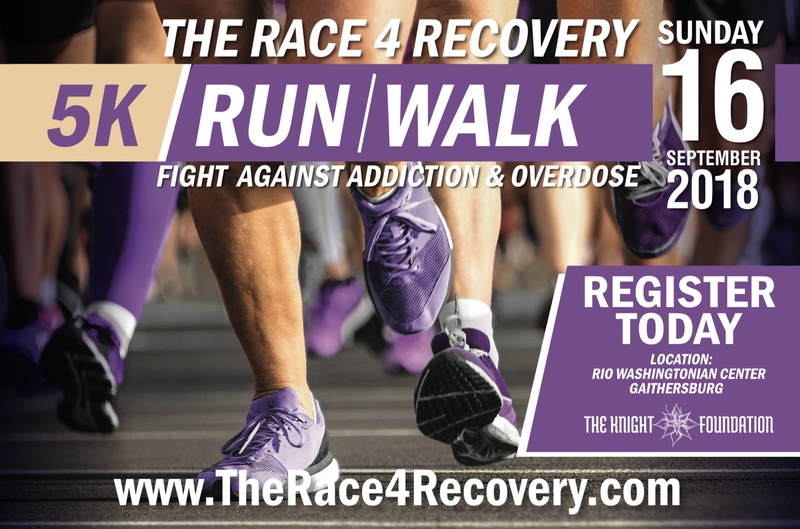 The Race 4 Recovery 5K is an annual run/walk event that is based on providing immediate action to those threatened from addiction and overdose. This run/walk is to promote awareness, break down stigmas associated with addition, honor those that have been lost, and support those who currently are in the fight. 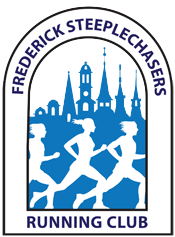 The event is in honor of the race’s director’s son, who tragically lost 2 weeks prior to his 21st birthday.